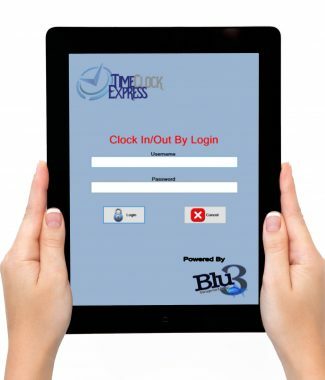 Your Solution for Reservation & Retail Management Success! This system really does combine the features of technology along with the processes of running a Reservation & Retail Operation. 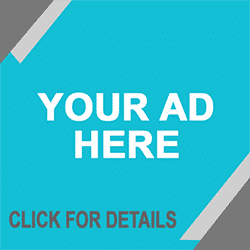 It’s so effective, we’ve dedicated an entire site to it! R2M2 Solutions is a project born from a recognized need in the Resort Industry. 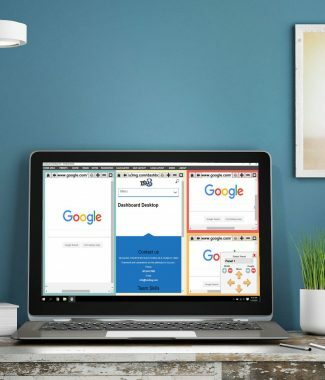 Our Company, Blu3 MG was formed by 3 individuals, each possessing a unique set of skills, which when combined, were able to bring this project to life and to offer it to you, our prospective client. This Product Overview highlights the features of R2M2 and spotlights its capability to be used as a full spectrum management system for your business. 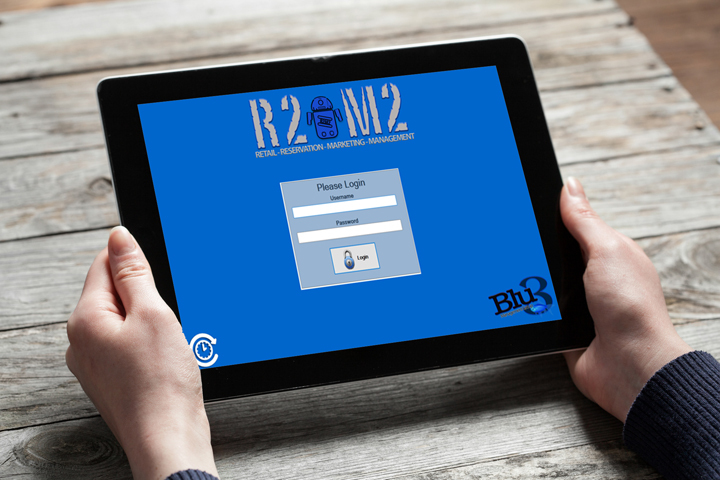 R2M2 is a management tool for the resort industry. 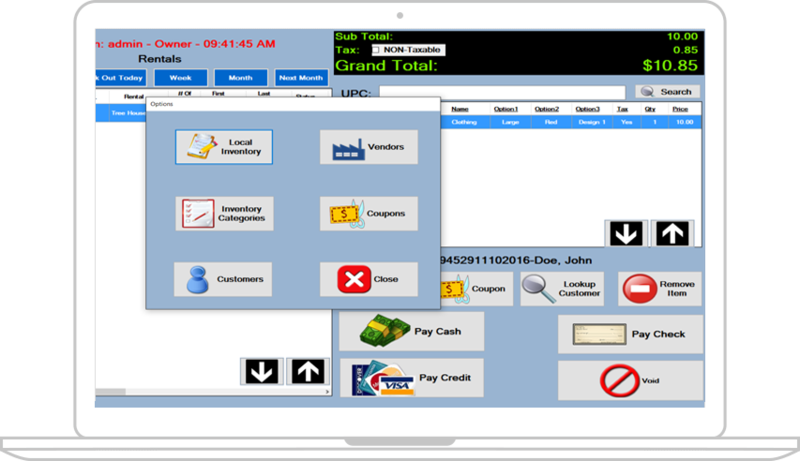 It provides each client with the ability to manage their reservations and point of sale transactions from within one system! With many more features built in, If you are a resort owner or Manager, it is worth another click to check out the full spectrum of features built into R2M2 Solutions.